In a campaign, you can rethink your philanthropic enterprise, take good calculated risks, and reach further than you have ever been able to go. Done well, campaigns go far beyond the bottom line, leaving you positioned for stronger and sustainable philanthropy. Campaigns succeed on a solid track of principal and major gifts. That will always be true. However how you achieve this success requires not just great prospects – but ambitious talent, thoughtful and strategic business plans, and the careful integration of a spectrum of programs from annual giving and stewardship to fundraising operations and communications. The why and how of campaigns is changing: Timelines are shorter, goals are driven by a more focused definition of need, donors are giving differently, and there is a finer line between campaigns that are unique and extraordinary in nature and those that are about needing to leverage the engagement and disciplined structure that campaigns require. We are at the forefront of this change. The continually maturing community of successful philanthropic organizations and experienced fundraisers are defining new needs and priorities. We have evolved our approach to feasibility studies, campaign planning and management, and strategic counsel in recognition that our clients need a new kind of partnership: one that identifies and values the achievements already in hand, joins you where you need us most, understands the differentiators within your sector, focuses on what needs to be addressed, and brings the added value of an outside expert perspective. Whether it is your first or your next campaign – the one much bigger than you’ve ever imagined, whether you need to raise $25 million, $100 million or even $1 billion – we step up when you need us most and step back as you build momentum and success. Development Guild has been our trusted partner for well over 20 years. We have worked together on two successful fundraising campaigns – and are now launching our third, and most ambitious, campaign together. We have also partnered on numerous searches for C-suite and fundraising staff. 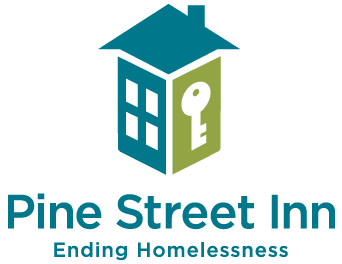 These collaborations have contributed significantly to Pine Street’s evolution as the leader in efforts to end homelessness in Boston. Much like Pine Street, Development Guild strives for excellence. In search, their understanding of our culture, deep marketplace knowledge and access to top candidates has resulted in new staff who have an impact on day-one. In fundraising, each of our campaigns, and our work to sustain and grow our philanthropy in between campaigns, has benefited significantly from Development Guild’s strategic approach. But, perhaps the most intangible but critical aspect of our partnership is the deep trust we have in their commitment to our values and mission. 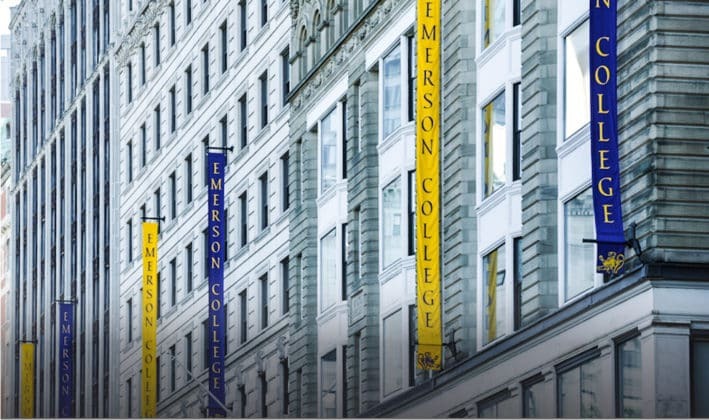 Campaign counsel to position Barnard for an unprecedented capital plan; four searches for their alumni and individual giving teams in support of this effort. 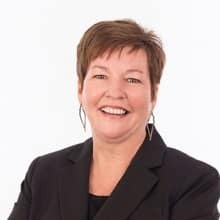 To learn more about our campaign services, connect with one of our senior leaders.